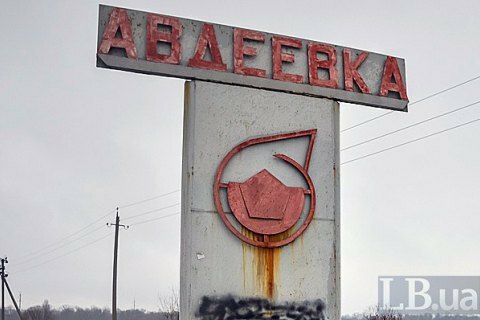 The frontline town of Avdiyivka (Avdiivka) in Donetsk Region has come under tank fire opened by pro-Russian militants, the antiterrorist operation (ATO) HQ has said on Facebook. "As of 04.40 p.m. [Kyiv time], we have registered at least five hits in the town. According to preliminary reports, the town came under tank fire," the statement reads. In a later update, the ATO HQ said the militants made 20 shots at the town, resulting in six hits at residential houses and infrastructure facilities. "Several houses of local residents have been fully destroyed. Fortunately, no civilians were hurts," it said. During the escalation in violence in February, Ukrainian President Petro Poroshenko had two phone conversations with Russia's Vladimir Putin. The Ukrainian presidential administration said the talks had not been reported because they proved futile.